The biggest surprise this year may have been the Colorado Avalanche’s turnaround from the 2016-2017 season. After a year where they finished dead last in the NHL with 44 points, the Avs have battled their way into the second Western Conference wild card spot. Their opponents, The Nashville Predators are exactly where many expected them to be, looking ready for another shot to win Lord Stanley’s Cup. 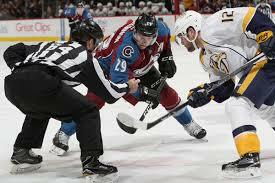 In the season series between the two teams, Nashville came out undefeated against the Avs. 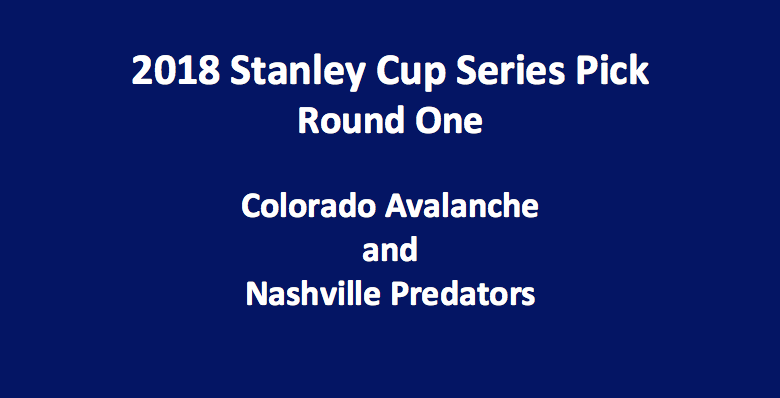 Our Colorado plays Nashville 2018 Stanley Cup series pick sees the Predators as being highly favored. Pekka Rinne had an amazing first three rounds during the 2016-2017 playoffs, but he struggled while playing in Pittsburgh during the finals. Rinne will look to put the sour ending to last year’s run to the finals behind him and continue the dominance that he has shown this season. Rinne is a likely Vezina Trophy candidate. He finished the year with a .927 save percentage and a 2.31 GAA. This goalie will be very hard for opposing teams to beat. Jonathan Bernier will be the starter in net at the other end of the ice, as Colorado’s Semyon Varlamov is out for the first round of the playoffs with a knee injury. Bernier 37 games this season posting a 2.85 GAA and a .913 save percentage. Nashville might be the team in the Stanley Cup Playoffs with the best group of defensemen. Led by captain Roman Josi (14-39-53) and the dynamic PK Subban (16-43-59), the Preds have three deep defensive pairs. Supplemented by Ryan Ellis, Mattias Ekholm, Alexi Emelin, and Matt Irwin, there is no easy pair for opponents to play against. Colorado’s defense will be without one of their top D-men as Erik Johnson is out nursing a fractured patella. Johnson has led the time in time on ice this season and his presence will be greatly missed. Colorado’s next best defenseman Tyson Barrie (14-43-57) will likely be counted on to eat much of Johnson’s time on ice. Colorado’s scoring is generated by a small group of players and most often by Nathan MacKinnon. MacKinnon had an MVP-type season putting up 97 points in 74 games played for the second highest point per game pace in the NHL. 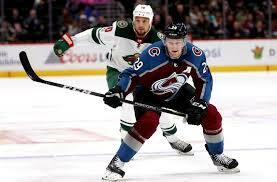 Wingers Mikko Rantanen(29-55-84) and Gabe Landeskog (25-37-62) are the only other two player on the Avalanche roster to have potted 20 goals or more during the 2017-2018 season. 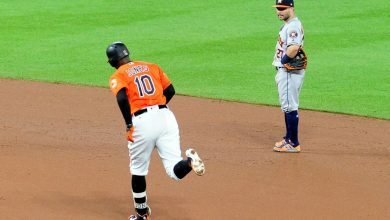 The first line comprised of these three players has accounted most of the team’s offense scoring 93 of the team’s 255 goals. The drop off in production after these three is pretty large as Alex Kerfoot is the next highest scoring forward, and he only put up 43 points on the year. In contrast Nashville’s offense is much more balanced. The Predators finished tied for seventh in the NHL in goals scored despite not having a 30 goal scorer or a single player with more than 65 points. 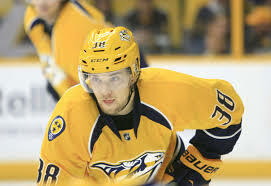 The team leader in goals was Viktor Arvidsson with 29, while Filip Forsberg led the team in points with 64. Nashville is also deep down the middle of the ice, with Ryan Johansen (15-39-54), Kyle Turris (13-29-42), and Nick Bonino (12-13-25) centering the top three lines. 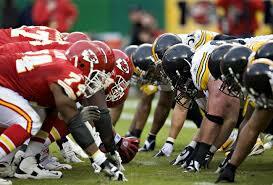 Overall Colorado looks to be outmatched in every aspect of the game. 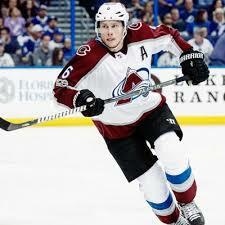 The Avs are also missing their number one goaltender as well as one of their best defensemen in Erik Johnson. The Preds are superior to the Avalanche in forward depth, defensive depth, and in goaltending. Nashville will be hungry after losing in the finals last year. 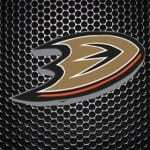 They will look to come out of the gates strong to give themselves another chance at hoisting Lord Stanley’s Cup. Out of any first round series this one looks most likely to be a sweep. Our Colorado plays Nashville 2018 Stanley Cup series pick is offered below. 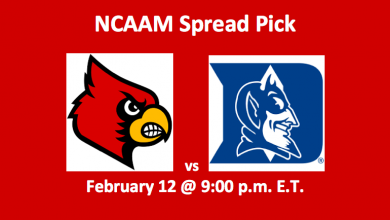 It may be your best bet of the entire first round. Nashville Predators (-560) over the Colorado Avalanche (+380) in 4 games.